The supreme court has taken a major decision in dowry harassment case in the country. 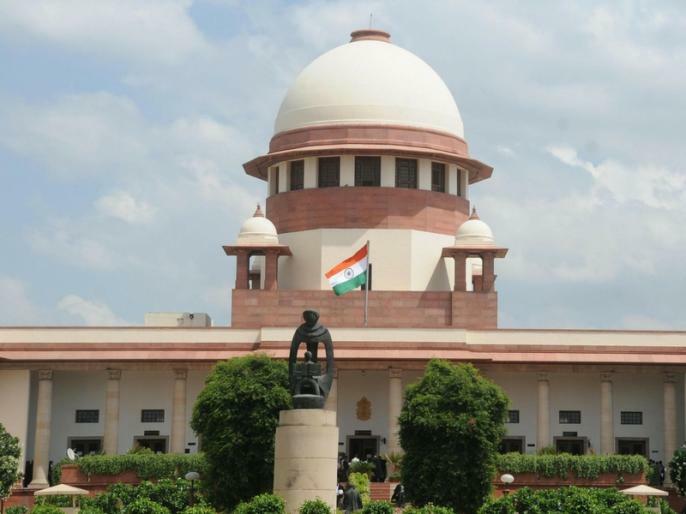 The Supreme Court, while making changes in its earlier judgment, said that there is no scope for the courts to file constitutionally incompetent defamation in the penal laws. वेदप्रताप वैदिक का ब्लॉग: राम मंदिर, सफल होगी मध्यस्थता? अयोध्या भूमि विवादः सुप्रीम कोर्ट आज सुनाएगा फैसला, मामले को मध्यस्थता के लिये सौंपा जाए या नहीं!